I travel often, and be able to work on issues and pipelines on the go is something essential for me. Unfortunately, Gitlab’s UX on small screens is far from ideal (while it has improved over the years). My good friend Giovanni has developed a new opensource mobile client for Gitlab, with a lot of cool features: Glasnost! 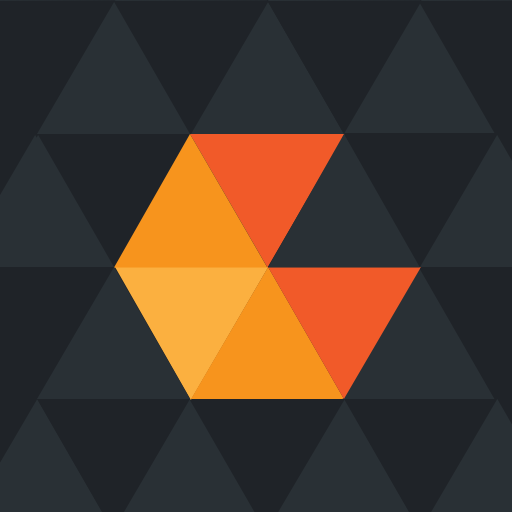 Glasnost is a free, currently maintained, platform independent and opensource mobile application that is aiming to visualize and edit the most important entities handled by Gitlab. Enjoy yet another client for Gitlab, and let Giovanni knows what you think!